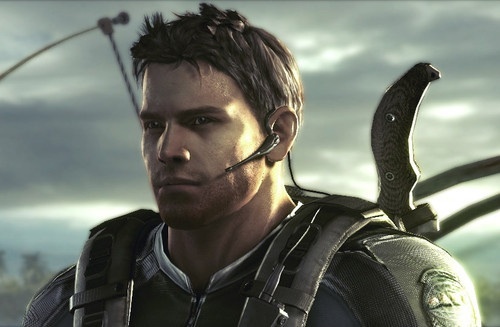 Chris Redfield | Resident Evil 5. . Wallpaper and background images in the 비디오 게임 club tagged: photo chris redfield resident evil 5 resident evil. This 비디오 게임 photo might contain 칠성 장어, 칠성 장어 장어, lamper 장어, lamprey, lamprey 장어, lamper eel, 심고, 심고 장 어, and 장 어 lamper.